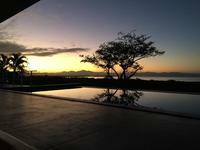 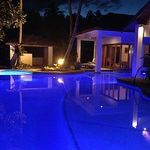 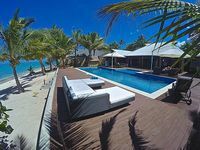 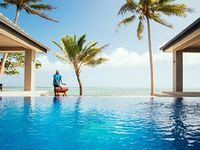 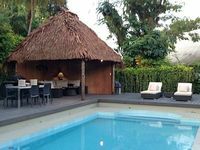 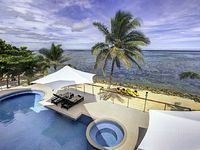 Fiji Vacation Rentals. 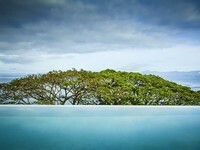 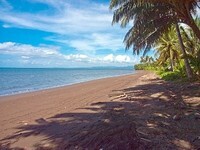 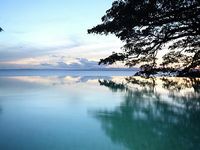 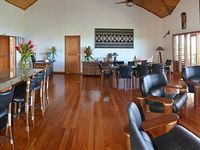 Book Beach Rentals, Lake Houses, Condos, Cabins, Villas, and Homes in Fiji on RentalSaver.com! 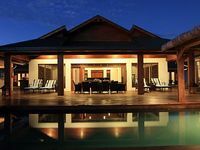 3 large bedrooms and 3-1/2 baths including beachfront pool and heated spa. 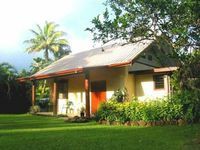 4 bedrooms, pool, veranda, grill, double garage, exotic garden, 8 people. 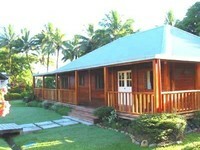 5 bedrooms, 4 bathrooms, Rumpus room: sleeps 17 plus crib. 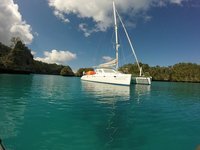 Voile Catamaran Quixotic à Savusavu, Fidji! 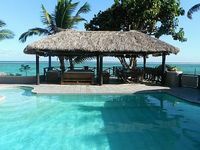 Vale I Yata, Îles Fidji - 4 chambres Private Island Accueil.